For several years, VCAYA has been working to bring clean water to rural areas of Uganda. The generous donations of our friends and families have made this possible. We have just completed drilling our 7th bore hole bringing clean water to more than 50,000 people living in rural Uganda. Clean water changes everything – reduces disability and disease, provides access to education for girls, and reduces gender-based violence. Click here to watch the presentation (1:45 minutes). Currently, we are raising money to drill two additional bore holes in the Matata Villages in summer 2019. Please click here to watch a 2-minute video to better understand the importance of this project. 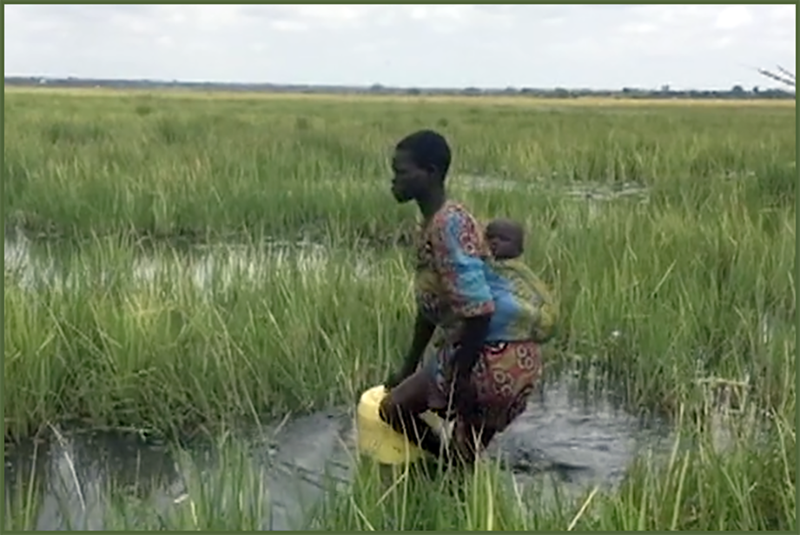 This video was created when we were raising funds for the clean water well in Kodiata. We successfully drilled this bore hole and it has brought significant improvements to the community. But this video describes a reality that is prevalent across Uganda. Bringing clean water to Uganda is only one initiative of VCAYA. You can help us accomplish your goal with your tax-deductible donation! Hocus Focus, Inc. is a 501c3 non-profit organization dedicated to making a difference in the lives of people with disabilities all over the world. If you believe in our efforts, I hope you’ll consider making a tax-deductible donation of any amount by clicking the link below.